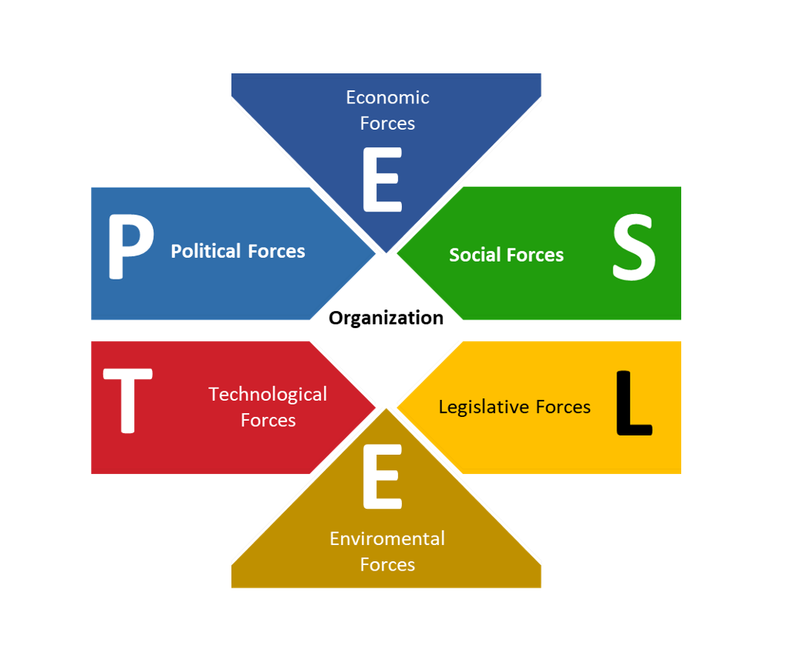 PESTEL Analysis provides an overview of the external environment in which the organisation exists. 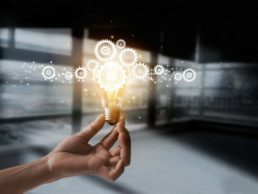 It’s envisioned future external trends that may impact on the organization. PEST/PESTLE can be used together with SWOT to give a holistic view of the market in which the organization operate in.